A SOUTH-EAST ASIAN pig has sparked a Benny Hill-style chase in a Spanish graveyard. 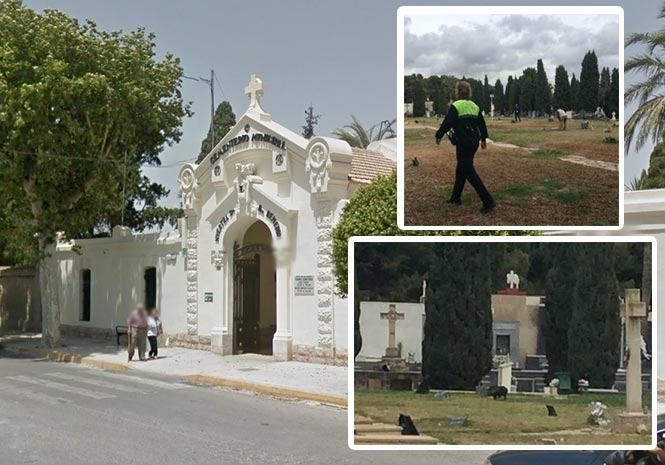 More than half a dozen police officers spent two hours trying to catch the cheeky animal after a woman spotted it foraging among the tombstones in Alicante’s municipal cemetery. “The problem is that it was digging close to some freshly-laid graves,” said a member of the maintenance team in the wake of the bizarre incident. Having arrived at midday, it was after two o’clock in the afternoon by the time exhausted police managed to snare the invader. “We had to run our b******s off,” laughed one, after the men were earlier seen poking fun at an inventive colleague who made a lasso from rope before failing to catch their quarry. Witnesses described the scene as like “something from a comedy film,” as some officers drove cars through the graveyard while others chased on foot. Others slammed the presence of the pigs in the neighbourhood, where they are breeding and seen as a pest. Weighing up to 65 kilos, the Vietnamese pot-bellied pig has become a fashionable pet with the likes of Hollywood star George Clooney even owning one. In Alicante a stray population has become established after a number of animals escaped or were abandoned. 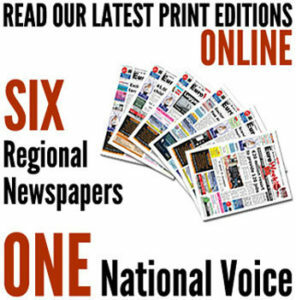 They were first seen in the Vistahermosa district but are now found in several places around the outskirts of the city, with the council reportedly receiving “constant complaints” from outraged citizens. City Hall has made several attempts to get rid of them, with 12 adults removed in December.